Imagine medieval times where the dinosaurs never went extinct. When dinosaur stable boy Henry Fairchild stops a vicious T-Rex from attacking his master, he is invited to join the most elite group in Brecklan, the brave Knights of Panterra, the Dino Knights. But before he can prove himself, the enemies of Brecklan attack with a flock of pterodactyls and kidnap Lord Harding. Whether he’s ready or not, Henry and the Dino Knights mount a daring rescue mission…but nothing is what it seems. 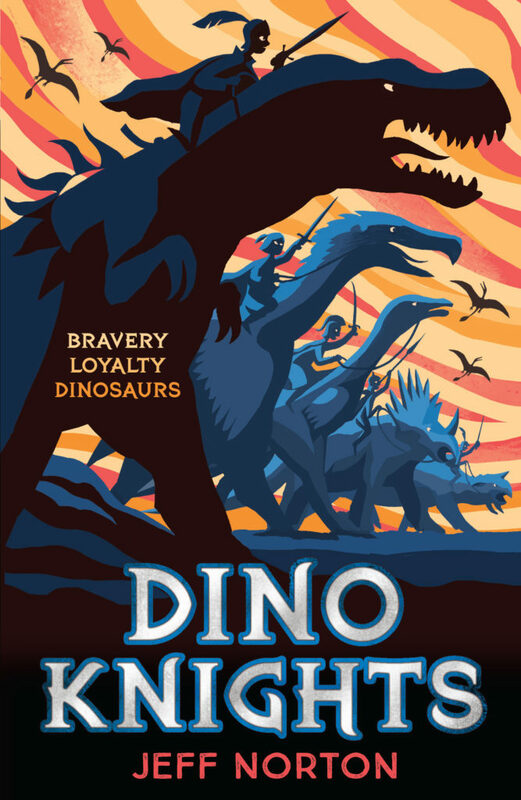 Dino Knights is a fast-paced chapter book for readers who’ve enjoyed Beast Quest and How to Train Your Dragon. Awesome Reads is part of Awesome Media & Entertainment, a creative content company backed by Kew Media Group.